At Logan, we understand the trust parents place in us. Our core values: safety, quality and dependability, are at the heart of everything we do – each and every day. We believe the right people make all the difference. Logan employees are qualified and dedicated professionals who take great care in transporting our students. We believe that recruiting qualified, responsible drivers is a critical element in providing the safest and most reliable student transportation possible. Logan's experienced Safety Officers are on the road and out in the field every day ensuring Logan Bus Company remains one of the safest school bus fleets on the road. 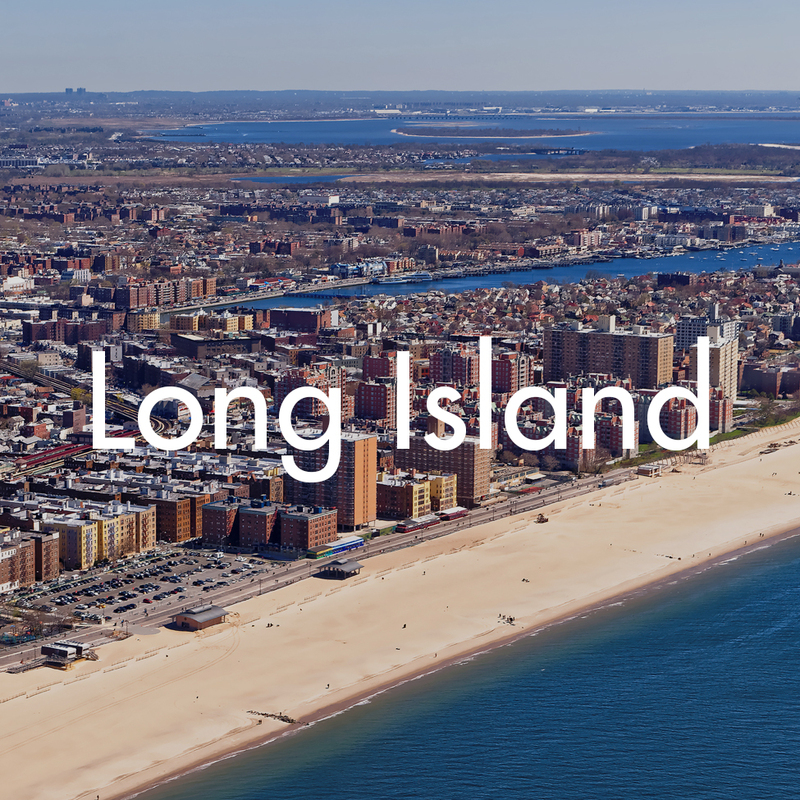 We've been part of the community for over 30 years with locations in Brooklyn, Queens, The Bronx and Nassau County, including bus lots and maintenance facilities. At Logan, we believe that highly-engaged, satisfied and accountable employees result in a better experience for our student and their parents.